Over the years humble waist bag has become one of the most important pieces of equipment when it comes to travelling or spending your time in the big outdoors. 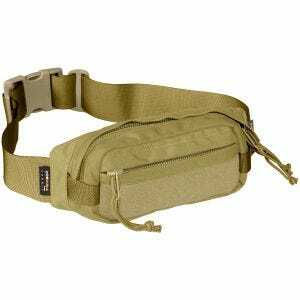 No matter if you are a keen tourist, enthusiastic hiker or bushcraft fan - super convenient belly bag will help you to store and organise your essential kit. 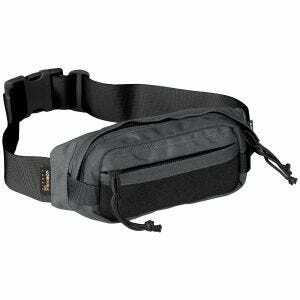 Thanks to many useful pockets, pouches, straps and other features, your documents, phone, travel money, etc. 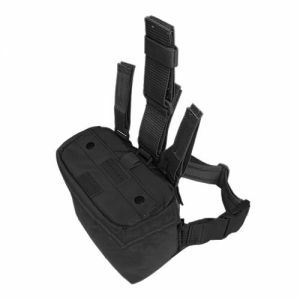 can be all kept in one compact place, comfortably located within arm's reach. 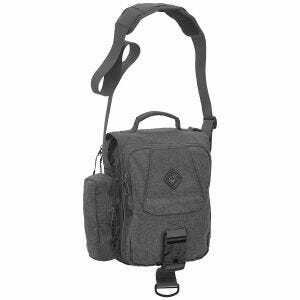 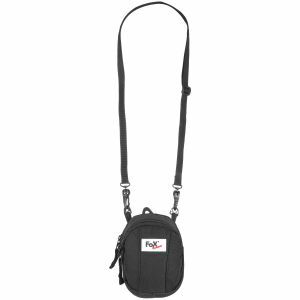 Moreover, you can choose from traditional light polyester pouches or more sturdy belt bags built of extremely durable Cordura fabric, able to withstand everyday stresses. 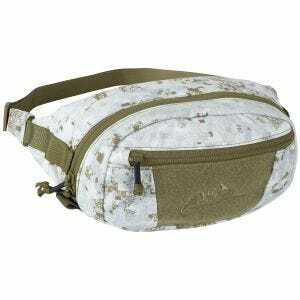 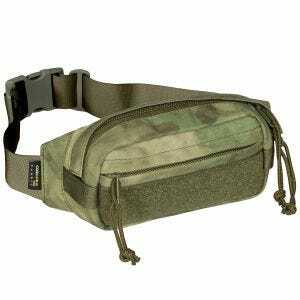 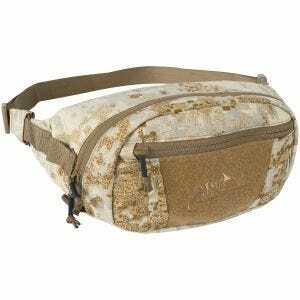 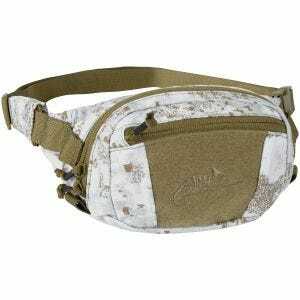 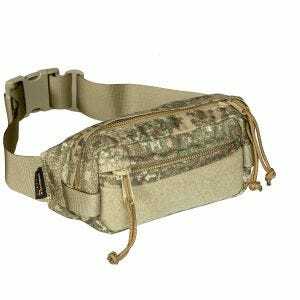 A suitably selected bum bag can make a great EDC bag when commute, travelling or in the wild. 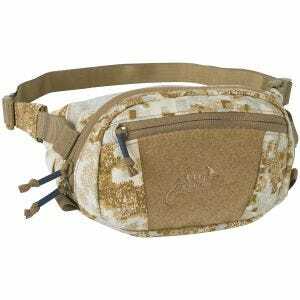 It also can be a great addition to the outfit of any security and law enforcement officer: nowadays many manufacturers create fanny packs intended for concealed carry. 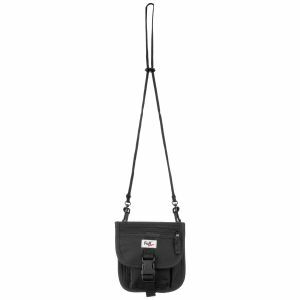 Finally, slowly but surely hip bag made its way back on the runways and the high street. 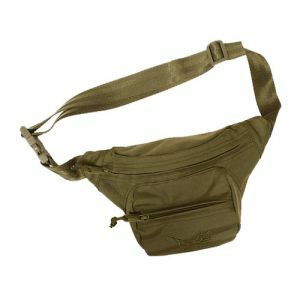 Once considered ugly it won the hearts of fashion enthusiasts and festival goers yet again, becoming particularly popular among men. And so the current trend is to wear a fanny pack thrown over the shoulder and across the chest rather than around the waist, partly to avoid unpleasant bulge the bag can create. 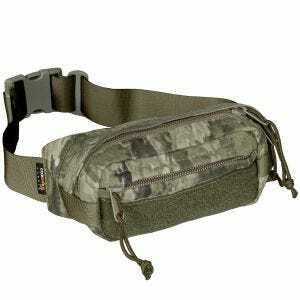 Military 1st online store offers a massive selection of top quality and durable hip packs designed for any occasion. 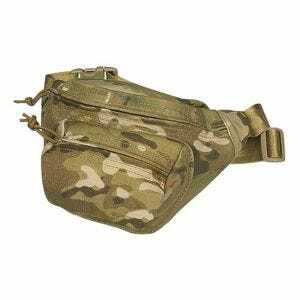 We stock waist packs in a wide variety of sizes, colors and camouflages, and from such renowned brands as Brandit, Flyye Industries, Helikon and Wisport. 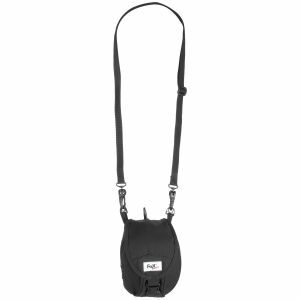 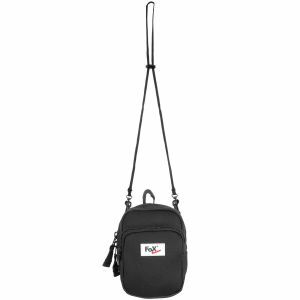 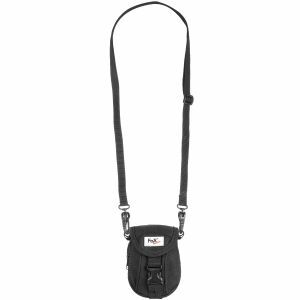 Feel free to browse our extensive range: we are sure you will soon find a perfect fanny bag to match your needs.